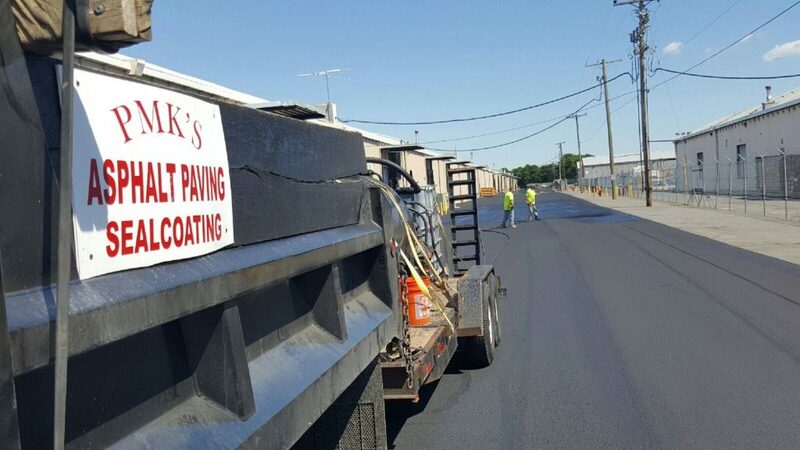 Whether you are looking to seal coat your commercial lot or your residential drive, you can trust PMK Services to get the job done in a timely manner and exceed all of your expectations. We have years of experience in sealing both commercial lots and residential drives. PMK Services has developed an excellent reputation for delivering the highest quality seal coating services in the Westminster, MD area. Seal coating your parking lot or driveway can have many benefits. It will add curb appeal, as it is the first thing people will see before reaching the door step whether that is into your business or your home, first impressions are important. If someone sees a well-cared for parking lot or driveway it could give a very good impression. 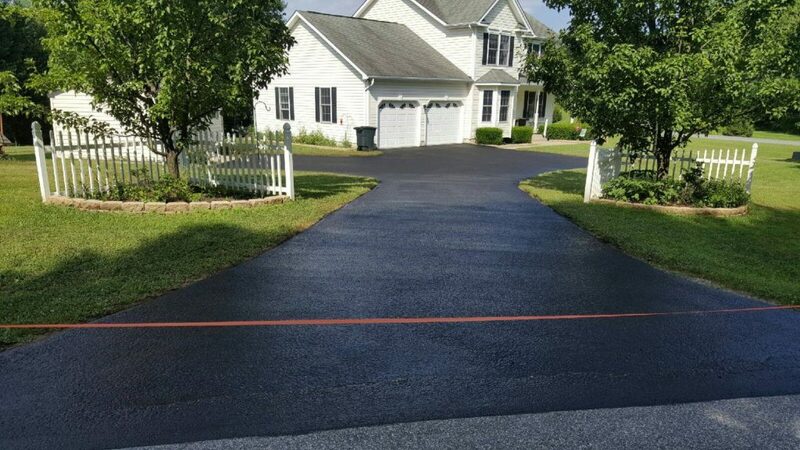 Seal coating also protects asphalt pavement from cracking from wear and therefore does prolong the life of your commercial lot or residential drive.